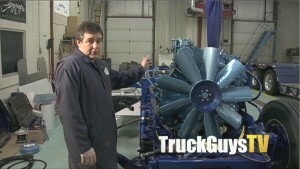 Now on YouTube! 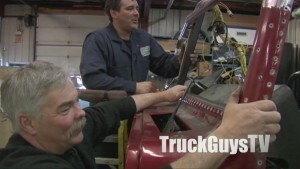 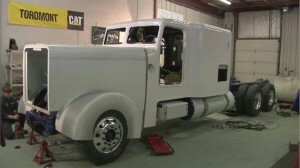 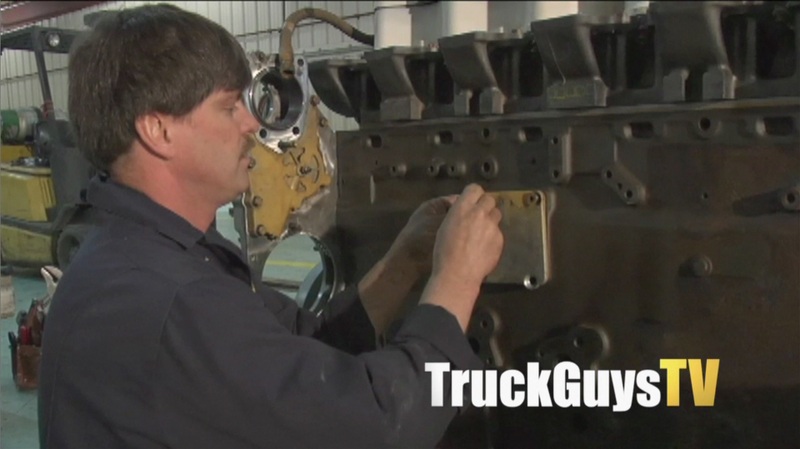 “Ridin’ High: Building The Retroliner” another internationally distributed broadcast show from TruckGuysTV. Follow award winning custom truck builder Phil Langevin as he and his crew build a custom Freightliner beginning in the scrap yard and ending at the ‘Big Rig Build-Off’ at the Mid America Trucking Show (MATS). 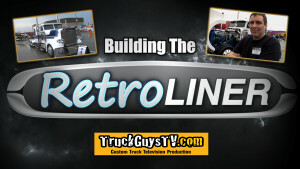 ‘Building The Retroliner’ is a ‘DIY/How-To’ multi-platform series all about how to build a custom Big Rig. A next step after international broadcast distribution is the digital world. 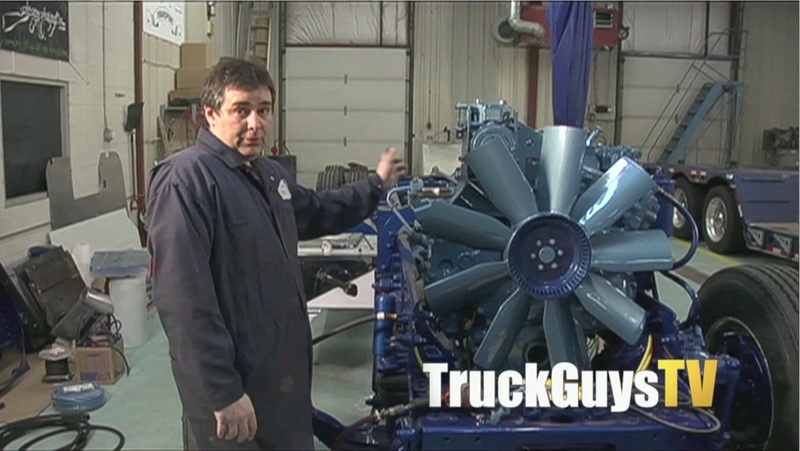 We broke down the half hour format tv series into 40+ ‘snackable’ episodes of demonstrations and tutorials for delivery on various apps, platforms and social media.